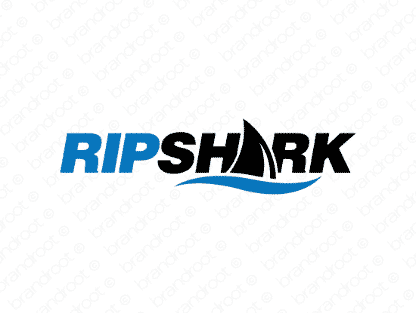 Brand ripshark is for sale on Brandroot.com! A ferocious portmanteau built to convey aggression and dominance. This name is dynamic and powerful, conveying vivid images of powerful sea creatures tearing things to shreds. You will have full ownership and rights to Ripshark.com. One of our professional Brandroot representatives will contact you and walk you through the entire transfer process.